Have you heard about milia or milium cyst? 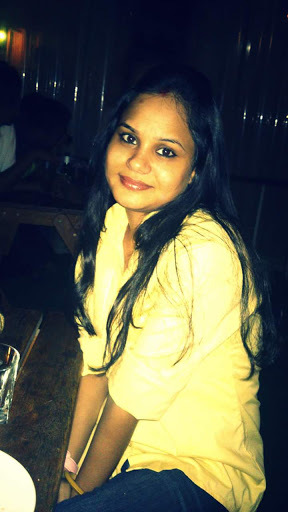 This article is about home remedies to get rid of milia. Hope you will find it useful. 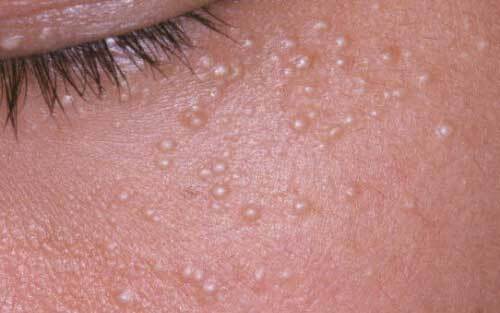 Milia, also known as milium cyst may be defined as small white bumps on the skin. It affects people of any age group but is more common in infants and small kids. 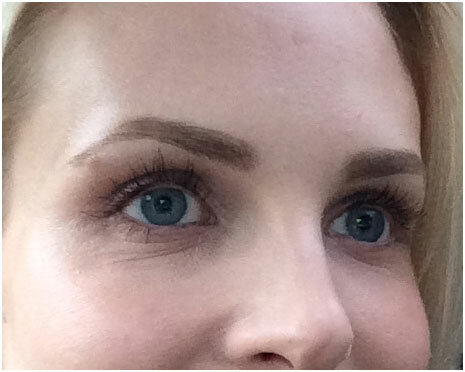 Mostly they appear beneath or around the eyes. Also, they appear on cheeks, nose, forehead, and chest. They appear as cysts that are filled with keratin. 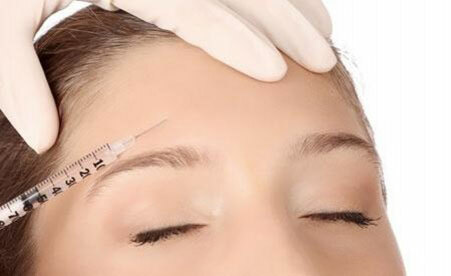 Mila is not a serious skin issue but it affects your appearance and so becomes a matter of concern. The exact cause of Mila in an infant is unknown. Many times they are mistaken as baby acne. Baby acne is triggered in infants as a result of mother’s hormones. 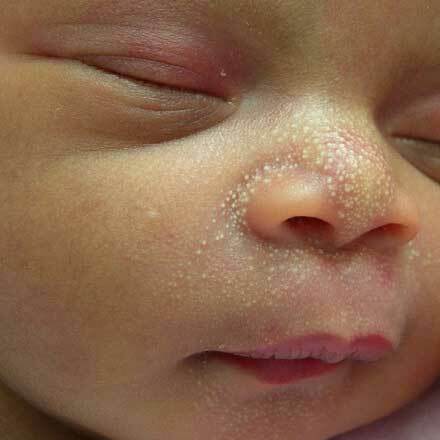 Baby acne causes swelling and inflammation. However, in milia, there is no swelling and inflammation. In adults and older children, milia are caused due to skin damage that may be caused due to burning, blistering injuries, use of steroid creams for a long time, sun damage and skin resurfacing programs. With home remedies to get rid of milia, you will say bye to milia forever. Honey is a natural antioxidant. It has humectant properties and keeps the skin hydrated. This prevents dryness of the skin by retaining moisture. Also honey is antibacterial. 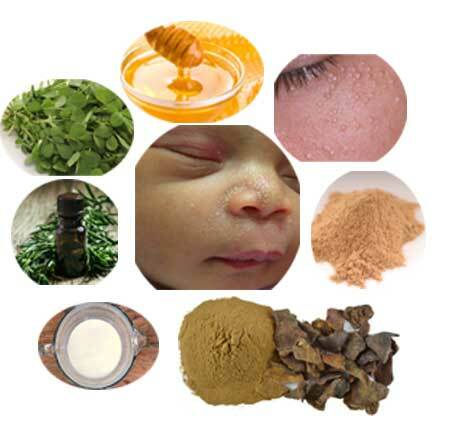 It is natural and thus do not have any side effect even on the infant’s skin. 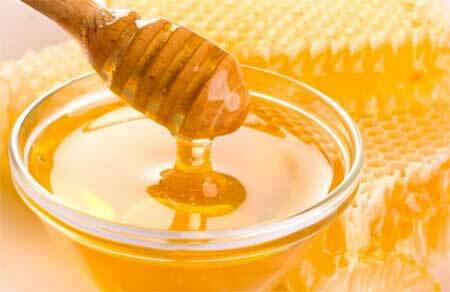 Apply raw honey to the affected area or Add jojoba oil with honey in 1:2 ratio and apply on the skin. Leave it for 15 to 20 minutes and then rinse it off with water. Repeat this 2-3 times in a day. Sandal wood removes the excessive oil and as a cooling effect. 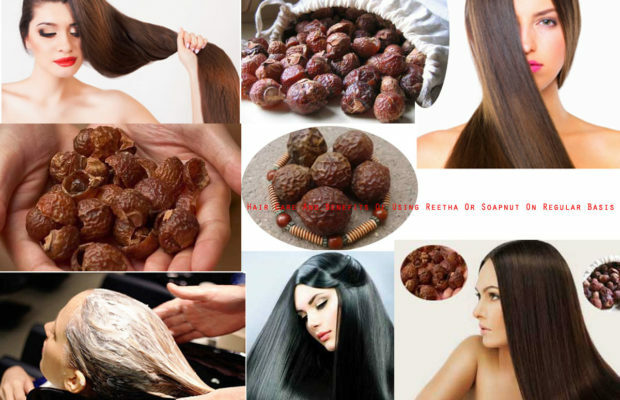 It also removes the dead skin cells and invigorates the skin. 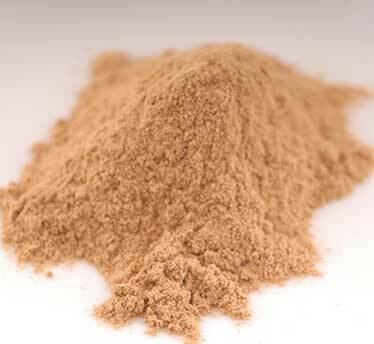 Add sufficient amount of rose water to two tablespoons of sandalwood powder and make a paste. Apply it on the affected part Leave it to dry and then rinse it off. Repeat this once in a day for a few days. Powder of pomegranate peel is one of the best home remedies for milia. 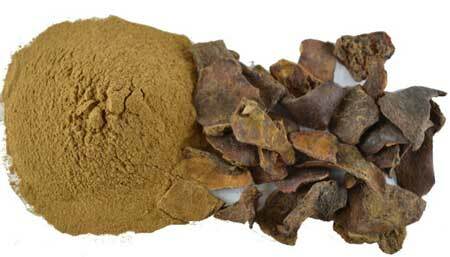 It is rich in vitamin C and has exfoliating as well as antioxidant properties. To use pomegranate peel to get rid of milia, roast it until it becomes brown in color and then crush it to make a powder. Add rose water to the powder to make a paste and apply on your face. After 20 minutes rinse it off with water. 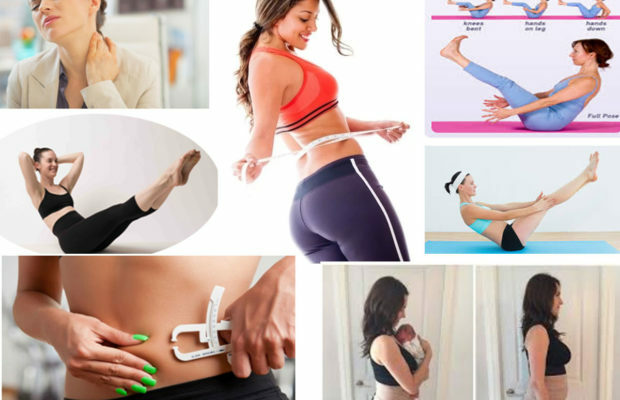 Be regular with its application and soon you will get desired results. 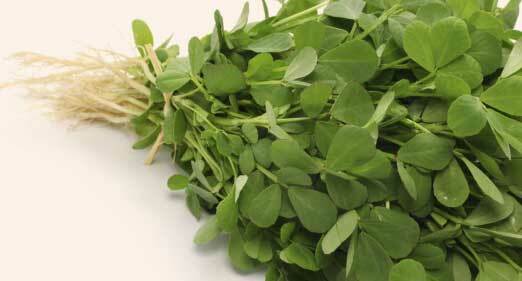 Fenugreek leaves are known to reduces inflammation. It has a soothing effect. To get rid of milia collect a handful of fresh fenugreek seeds. Apply it on the affected part. After 15 minutes rinse it off. Repeat this every day for the best results. Tea tree oil has been used since ages to treat a number of skin issues and you can also use in treating milia. It acts as a disinfectant and promotes the drying of milia bumps. 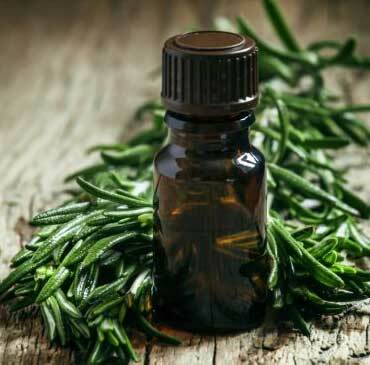 Tea tree oil should not be applied directly to the skin. Also, I won’t recommend it for infants. Adults can use it by diluting it. Add 2 drops of tea tree oil to a teaspoon of coconut oil and apply to the affected part. Repeat this for a few days to get the desired result. Vinegar is a natural astringent and corn starch is known to absorb the excess of oil. The combination of both the ingredients makes a perfect home remedy to get rid of milia. 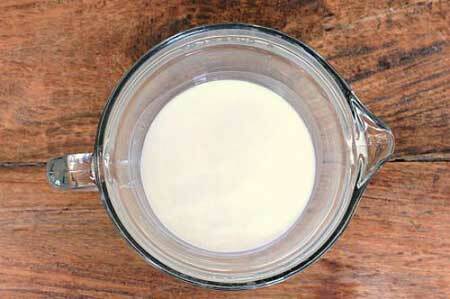 Take a tablespoon of corn starch and add sufficient amount of vinegar to make a paste. Apply this paste on milia and leave it for 15-20 minutes. This is followed by rinsing of the face with plain water. Repeat this for a few days. Just leaving milia considering them harmless is not a solution. 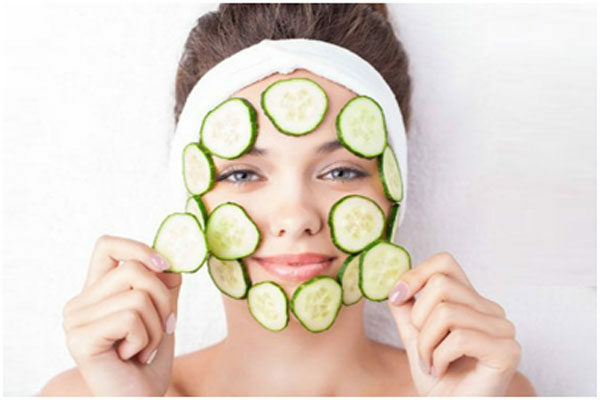 For a radiant skin, try any of the above home remedies to get rid of milia and flaunt your lovely skin.